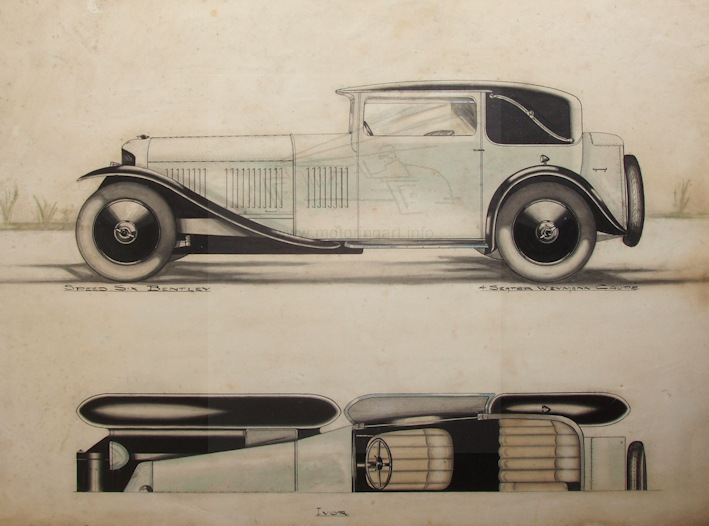 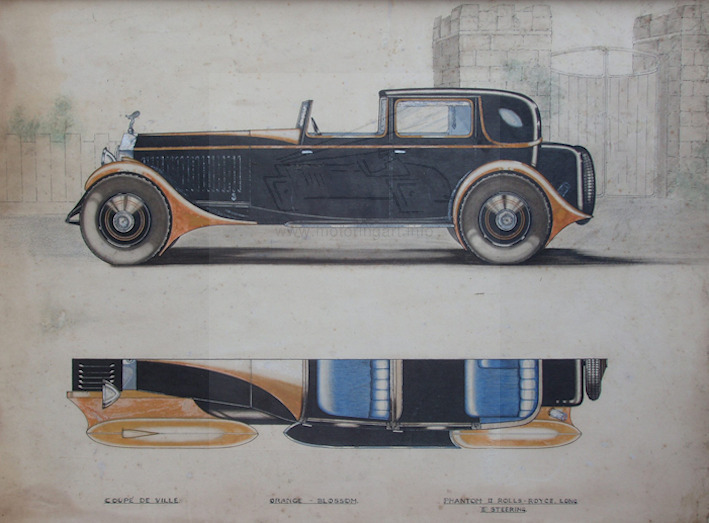 In the 2007 a small archive of coachwork drawings came on the market. 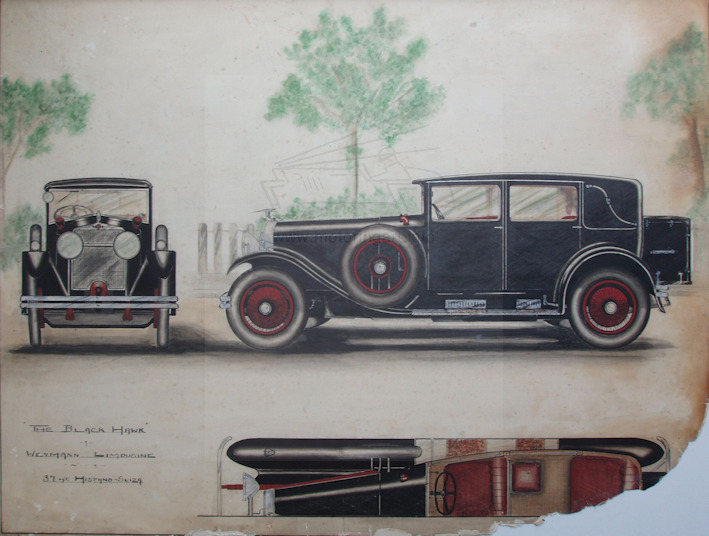 These were in relatively poor condition with scorch and water damage and it was claimed that they had in the past been saved from a fire at the coachbuilders Cooper of Heston, West London. 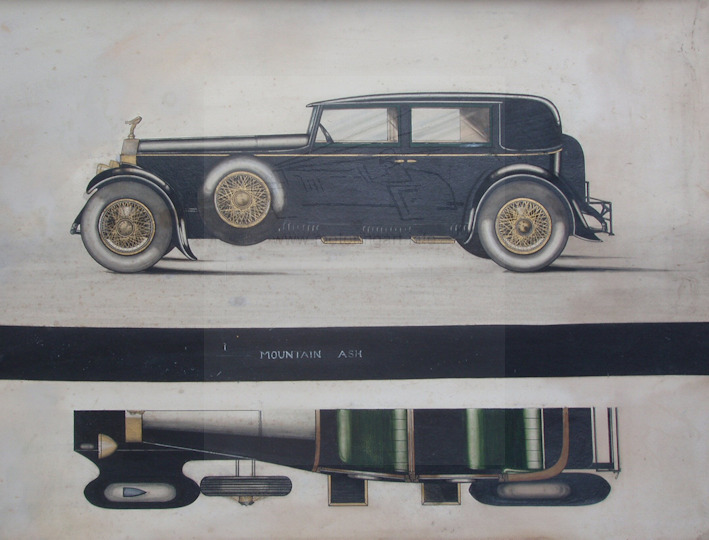 Most of them would appear to be entries from the annual IBCAM (Institute of British Carriage and Automobile Manufacturers) typified by the side elevation and half plan view. 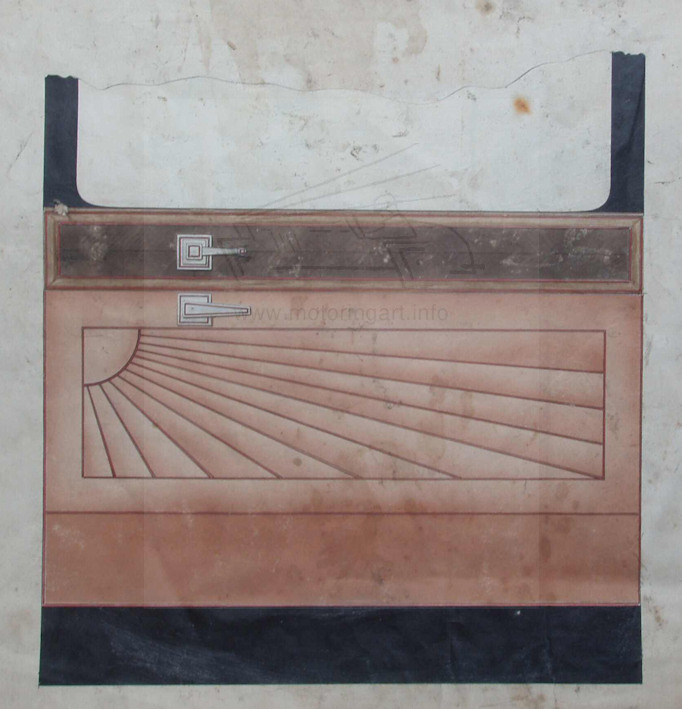 The name S A Palmer faintly appears on the reverse of one of the drawings hence it was assumed to be the name of the designer. 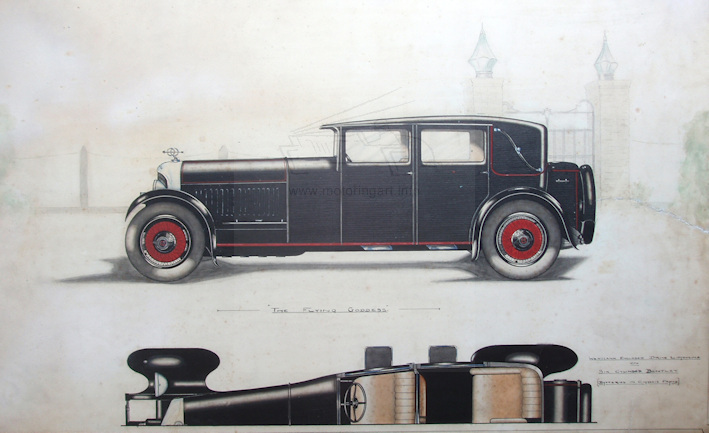 The coachworks were based on Bentley, Rolls-Royce and Hispano-Suiza chassis.